Morning Sirens! 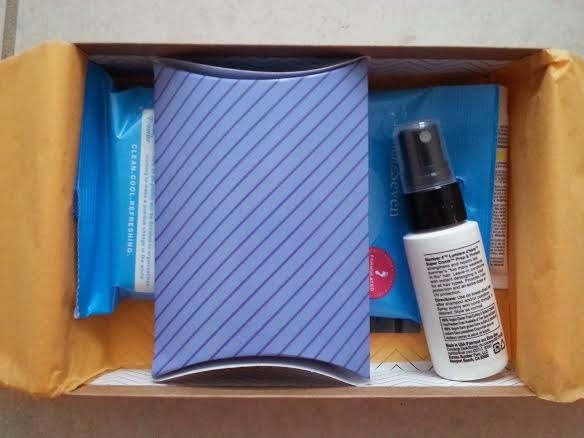 Today, I have this month's Birchbox to show you! 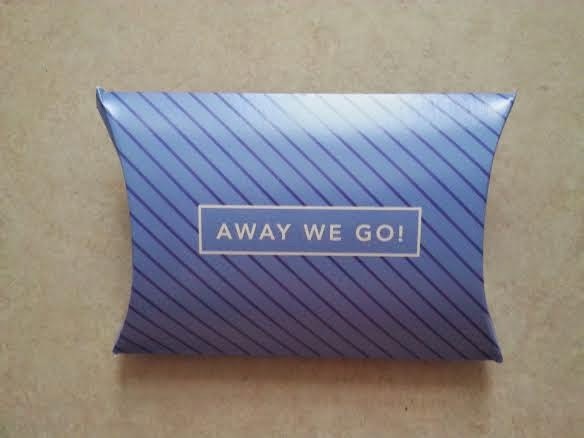 This month's theme is Away We Go! 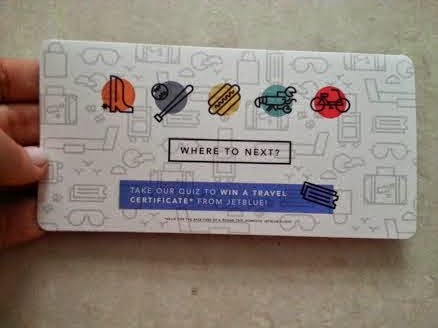 Birchbox included a quiz you can take to win a Travel Certificate! Deluxe Size (1 oz)-$4.54 Value! 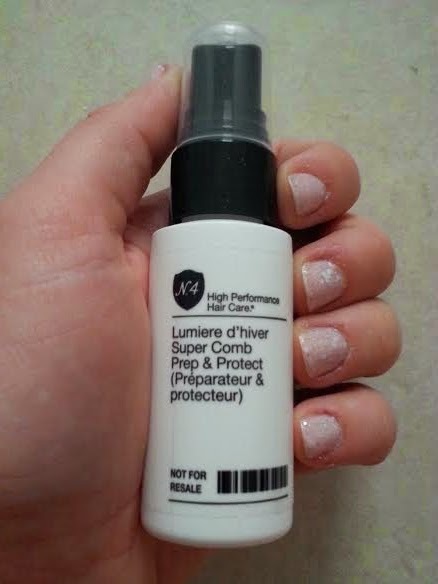 I couldn't find the size listed on this sample, so I compared it to the Volumizing Shampoo I got in last month's Birchbox. It seemed just a bit taller but just as wide in size. Since the shampoo was measured at an ounce, I am assuming this sample contains at least an ounce worth of product and will base it's value as such. I really liked this detangle spray-though I don't typically buy a product like this, it comes in handy once in a while. Sample Size (0.06 fl oz)-$1.73 Value! This fragrance expresses the carefree SoCal beach vibe and sophistication of Parisian Cafés. It makes a great Summer scent and the full size bottle would look lovely on a vanity! Deluxe Size (0.34 fl oz)- $2.69 Value! I love getting sunscreen! 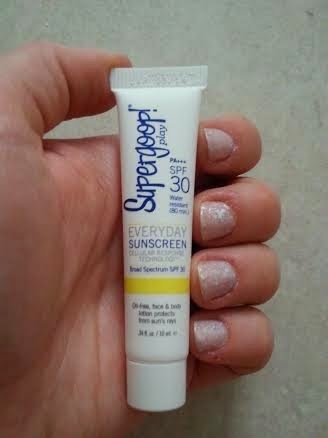 I'm especially excited to try this broad-spectrum sunscreen because it's oil-free and contains antioxidants! Deluxe Size (2.4 g)- $3.61 Value! 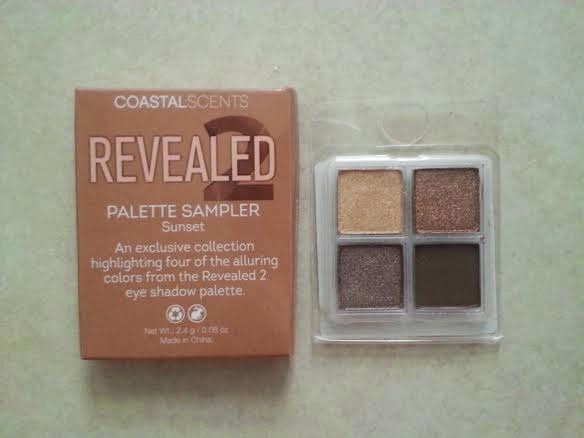 I haven't had the chance to try Coastal Scents until now, but I've heard of the Revealed 2 palette. 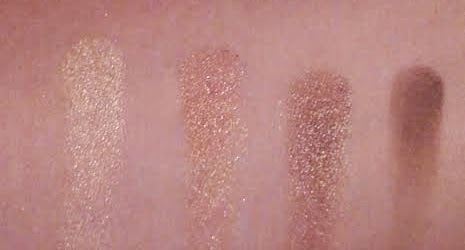 I'm glad I got to try this sample because I absolutely love these shadows! They are so buttery and gorgeous! I definitely want to add this palette to my collection and check out the original Revealed palette! 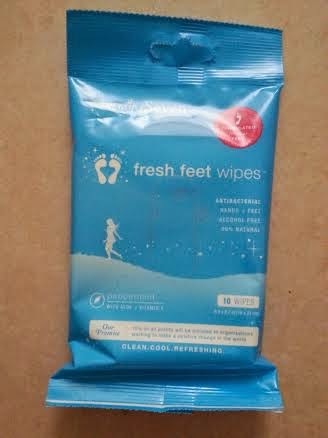 Deluxe Size (1 Pack-10 Wipes)-$3.32 Value! This isn't something I would typically buy for myself, but they might come in handy this Summer! 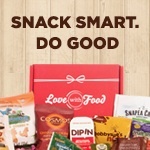 This was one of the lowest valued boxes we've had, but I will get use out of all the products. Sometimes it's not about how much everything costs, but how much use it'd be. I'd rather have an inexpensive product that I know I will use to the last drop, than an expensive one that I won't even touch. What do you think of the Revealed 2 Palette? Are you a Coastal Scents fan? If so, what are some of your favorite products from the line? 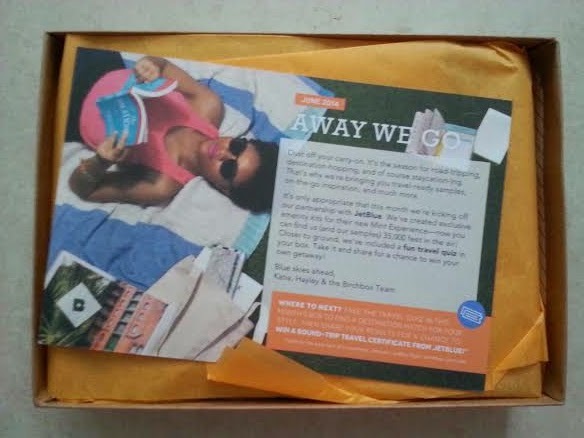 If you would like to sign up for Birchbox, I'd love it if you'd use my﻿ referral link! Labels: Birchbox, Coastal Scents, Folle de Joie, Jasmine Seven, Number 4, Supergoop!